Much has been said about the importance of Vitamin D, especially in relation to bone health. But that's not all, Vitamin D is an essential vitamin that is required to carry out many critical functions of human body. Also known as the 'sunshine' vitamin, vitamin D is a unique vitamin that produced in your skin in response to sunlight. Yes, sunlight. 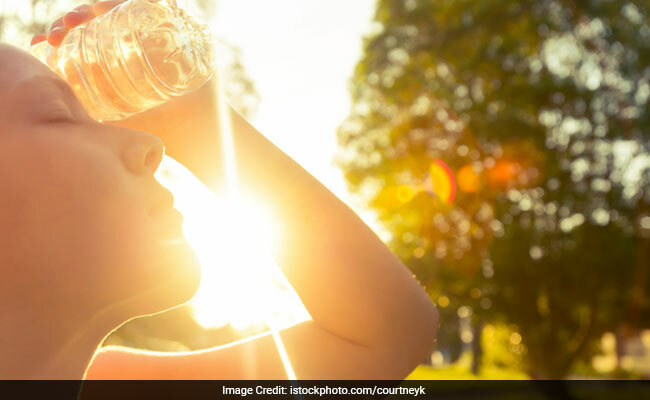 The next time you are out in the sun, make sure you soak in the goodness some more, as your body cannot produce vitamin D on its own. Deficiency of Vitamin D has been linked to poor bone health, loss of bone density, weakened immunity system, rickets, slow healing of wounds and even depression. Research suggests that vitamin D could play a vital role in the prevention and treatment of a number of different conditions, which includes type-1 and type-2 diabetes, high blood pressure, glucose intolerance and multiple sclerosis. According to National Institutes of Health (NIH), Office of Dietary Supplements, adults between 19-50 years need 15 microgram (mcg) daily. 1. The fat soluble vitamin is crucial for regulating the absorption of calcium and phosphorus, two of which are known to strengthen bones and facilitate normal immune system function. 2. Vitamin D deficiency may cause muscle aches, which is one of the first signs of rickets. 3. This vitamin can suppress the storage of fat cells, further reducing fat accumulation. This can help ensure sustainable weight loss. 4. Optimum amount of vitamin D levels may help keep retinal inflammation at bay. 5. Studies have shown that taking calcium and Vitamin D together may also help maintain cholesterol levels in post-menopausal women. 6. According to a study in Scientific Reports, intake of vitamin D may keep chronic headaches at bay.